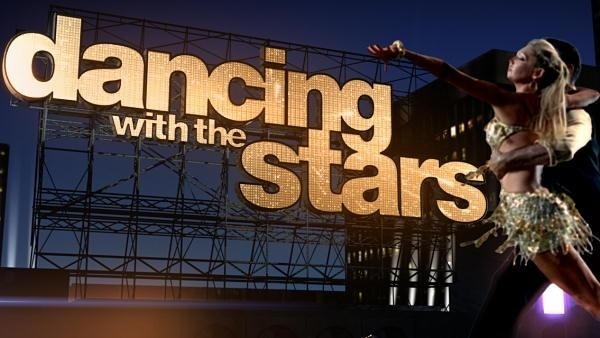 In an effort to channel Tom Bergeron – Holland America Line announced a partnership with the ABC international phenomenon hit show Dancing with the Stars – LIVE…we’re taking it to the seas! Okay – if you’re a fan, you got that, if not – you’re the one person not watching this blockbuster of a show. In 2013 and early 2014, Holland America will feature six themed cruises with events that include dance lessons, a chance to meet the dancers, a photo opportunity and chance to ask the questions along with a glamorous dazzling production staring celebrities and the famous dance pros, the costumes and routines right from the show itself. This is your chance to Cha Cha, Tango, Fox Trot and Jive your way to many destinations like Alaska, Canada, Mexico, Jamaica and the British Virgin Islands. Learn it directly from the pros themselves, not just through your television set! Already scheduled to appear on select sayings are two-time champion pro dancers Mark Ballas and Kym Johnson; pros Tristan MacManus and Lacey Schwimmer along with some your favorite celebrity competitors. Of course the celbrities will change from time to time, and don’t worry – more dance pros and celebrities will still be announced. In addition to the six themed cruises, the Holland America Line will be featuring an exclusive “Dancing with the Stars” program that includes lessons and an opportunity for some lucky guests to dance center stage in dance-off performances on board every sailing on the entire 15 ship fleet. The activities in this program will feature the ships’ pro dancers and will be developed in collaboration with the show’s dancers and choreographers. So if you are ready to hit the floor and experience a tiny piece of this fun, glitzy, award winning show, contact us for more information here. Travel has always been my passion. Who wants to stay in the same place all the time? I have traveled the world and been actively involved in the Travel Industry for the last 35 years. As an agency owner I find that in order to speak intelligently to my clients - I have to travel myself! We pride ourselves on our customer service and go the extra mile for each of our clients. Our specialty has been in two areas - Luxury Travel for the discerning traveler, and Cruise Travel. Enjoy our blog and please post comments on articles that interested you. Follow us on twitter or keep up with us on Facebook. Come back frequently, ask questions or call for advice and travel planning!